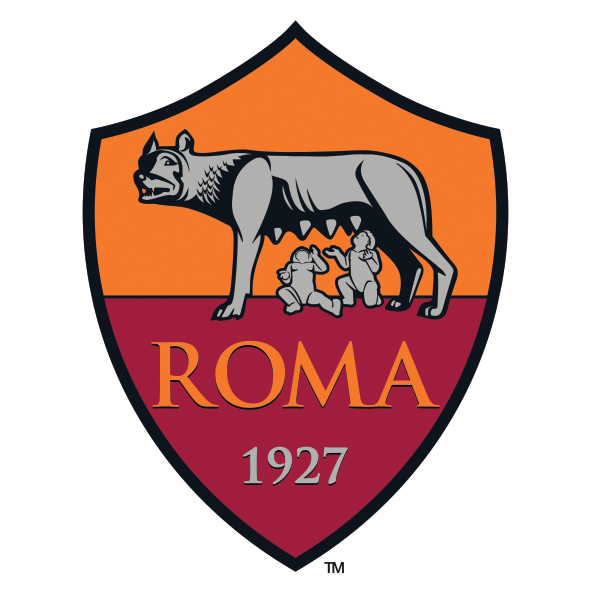 Representing Italy in the Alkass International Cup 2019, Roma is a professional Italian football club that was founded in 1927, has won the Serie A three times and is a nine-time winner of Coppa Italia. In addition to the football academy in Italy, AS Roma has established its academy in the USA and UAE, where they aim to promote football and develop young talents. AS Roma participated in the 2017 edition of the tournament, where they made it to the quarter finals.